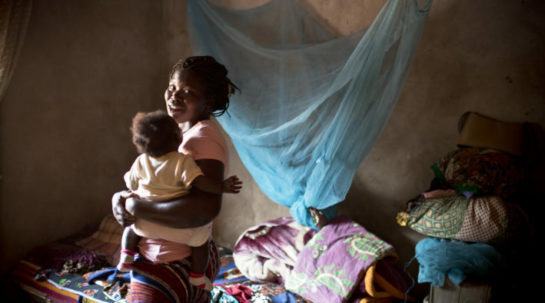 Malaria continues to plague vulnerable populations. Keeping quality medicines available remains a challenge. protect pregnant women and their unborn babies. 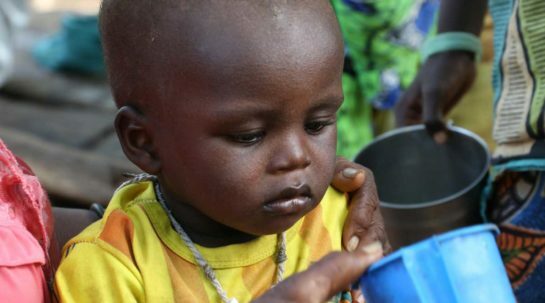 protect small children in the Sahel area of Africa during the rainy season, when malaria is the most prevalent. in suppository form, can be given to children with severe malaria as an emergency measure, buying them time to get to a hospital for full treatment. The project is designed to increase the number of quality-assured malaria medicines, as well as the number of countries where they are available. 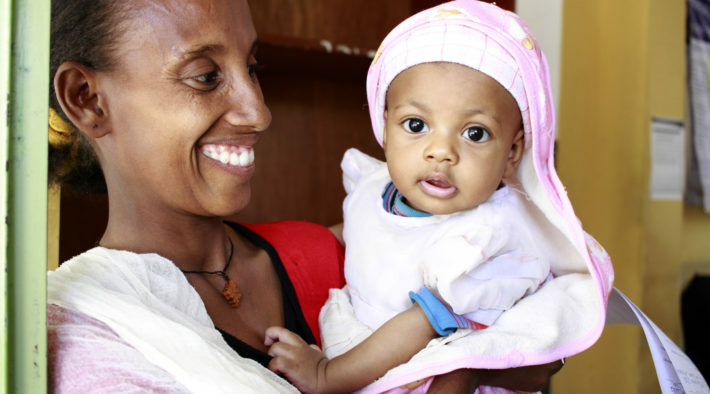 The supply grant will support the efforts of two other Unitaid malaria projects, including the TIPTOP project for pregnant women, and the rectal artesunate project for children with severe malaria.